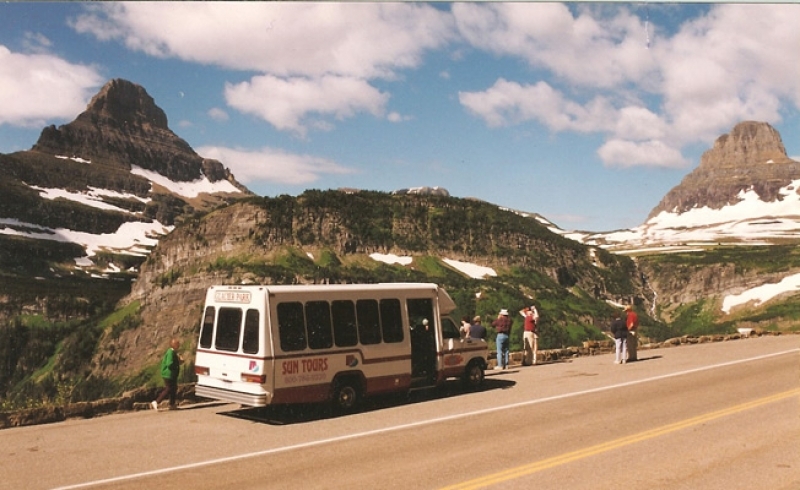 The shuttle runs between Whitefish and Apgar Visitor Center daily all summer. Price is $10 for adults, $5 for kids 12 and under. CLICK HERE to download the schedule in PDF.